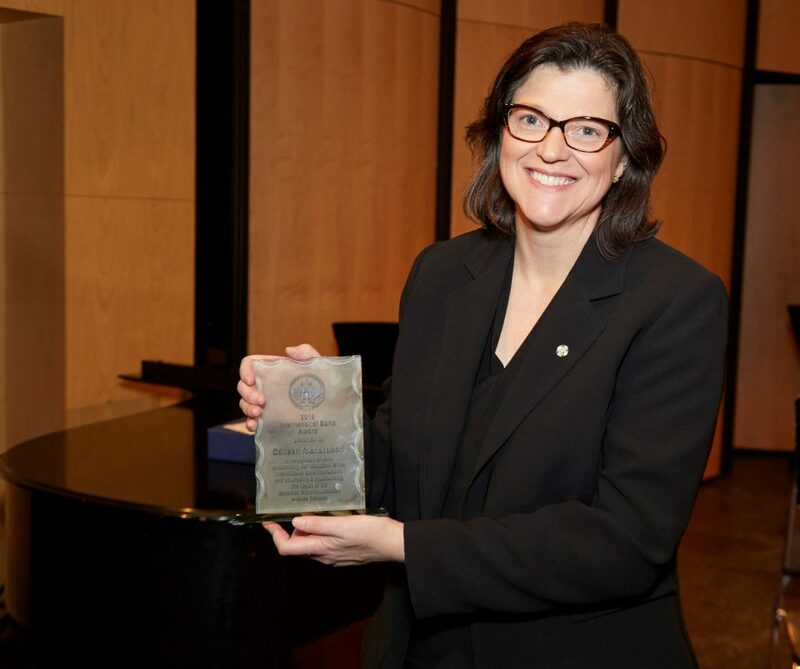 This award will be given annually to the band director that has made an outstanding contribution to the band community in Nova Scotia. All NSBA Members will be able to vote for the nominations in January 2019. Nominations will be open in November and December of this year. The award will be presented at the NSBA Annual General Meeting at the Nova Scotia Youth Wind Ensemble concert in February. 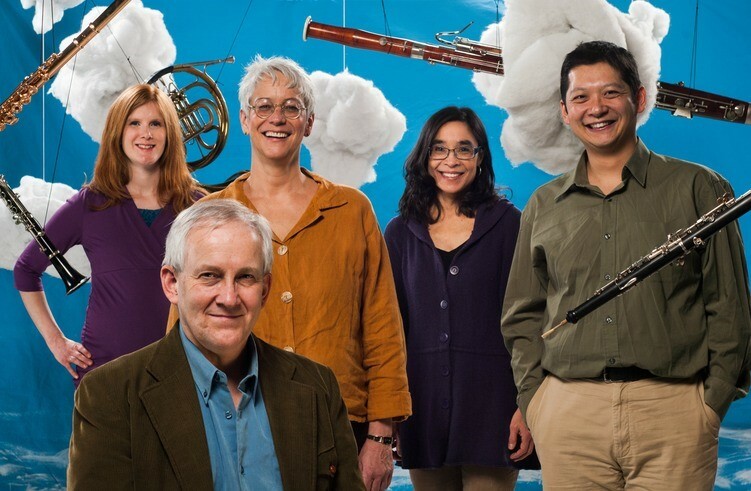 All nominees must be members in good standing of the Nova Scotia Band Association. It is my pleasure this afternoon to present the inaugural Nova Scotia Band Association Distinguished Band Directors Award to George Morrison. It is particularly fitting that we present this award to George at this afternoon’s concert as he is a former director of both the Stadacona Band and the Nova Scotia Youth Wind Ensemble. In fact George played an important role in the history of the NSYWE as its first director in its reconstituted form. George’s nomination for this award was received from the Chester Brass Band of which he is the longest serving director. 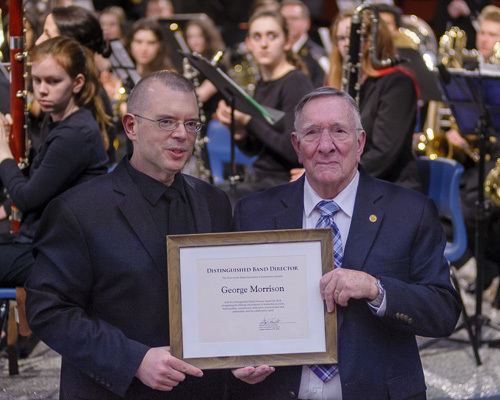 The nomination lists in wonderful detail the extensive contributions George has made to the Nova Scotia Band community starting with his military service as both a conductor and a trumpeter. Since retiring from the military George has continued conducting and playing in numerous ensembles including Chester Brass, the Sackville Community Band and Scotia Brass. 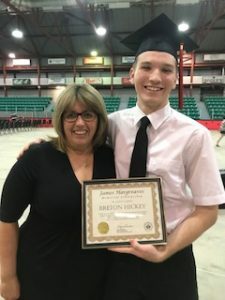 George is without doubt a very worthy recipient of this award and is an example of the kind of conductor and musician all Nova Scotia band directors should aspire to emulate. It is my honour to present the Distinguished Band Directors Award to George Morrison.